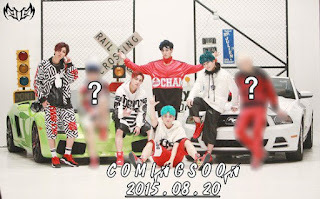 JJCC will return as a 7-member group, following the addition of two new members. The announcement was made on August 12th on social media accounts. In a video released, the other five members described their new group mates. However, the names were bleeped out to make things interesting. 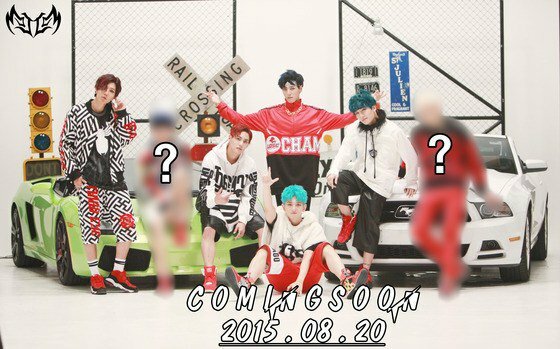 If you're eagerly awaiting the group's comeback, you only need to wait until August 20th. The group returns on the date with their mini-album "ACKMONG".